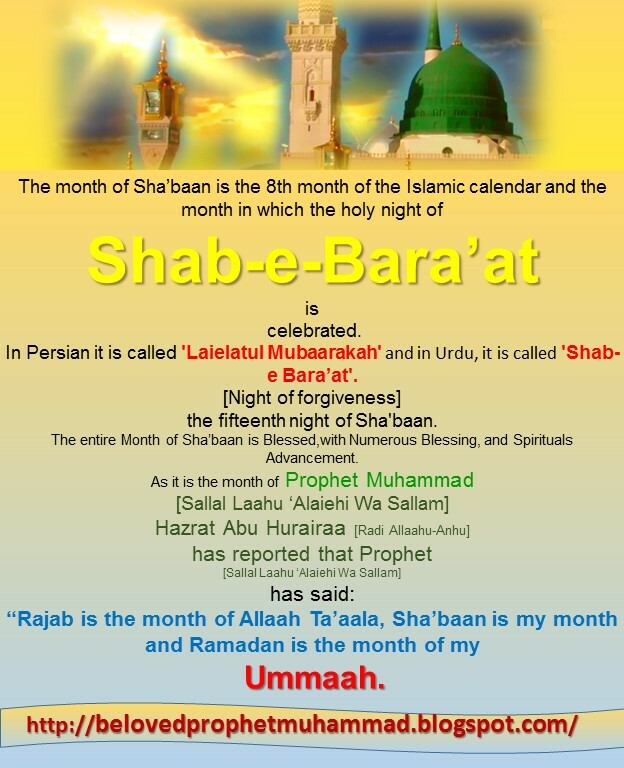 The month of Sha’baan is the 8th month of the Islamic calendar and the month in which the holy night of Shab-e-Baraat is celebrated. 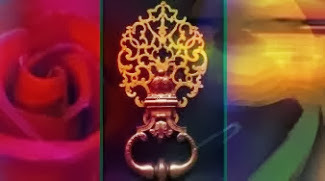 In Persian it is called 'Laielatul Mubaarakah' and in Urdu, it is called 'Shab-e Baraa’at'. 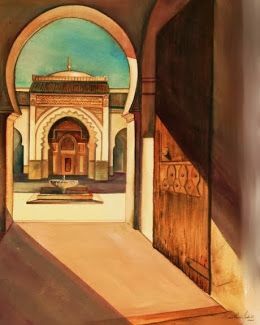 (Night of forgiveness) …….the fifteenth night of Sha'baan. There are many Hadees of Prophet Muhammad (Sallal Laahu ‘Alaiehi Wa Sallam) in which he described the Virtue and Blessings of this month.